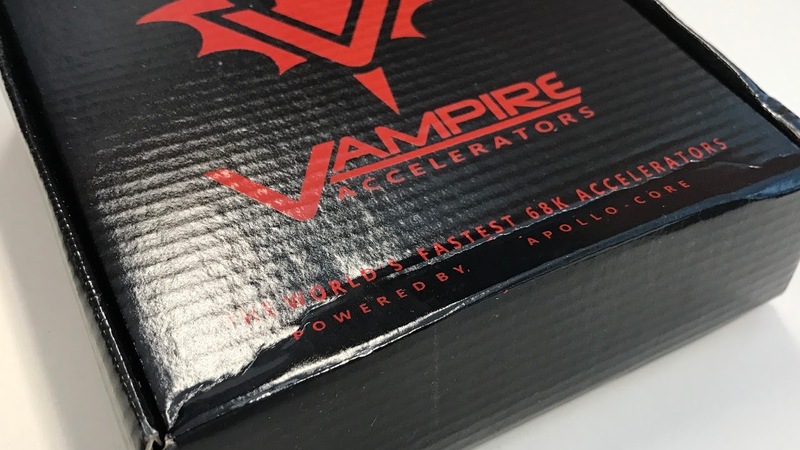 September Activity Report from Apollo Team, which is the awesome people behind Vampire 68080 accelerators for classic Amiga got some updates on GOLD updates and even Vampire V4 which Everyone is looking forward to. The 68080 Apollo Team doesn’t seem to Sleep! – Its good to hear v2 core is tweaked – Its good to hear GOLD 3 will go public beta – Its good to know V4 is being worked on – Thanks for supporting Stephen! We need that case! People thinks that when something is announced in the Amiga Land. Then it will happen. But O’boy you haven’t followed the Amiga news then! Most of the people that do support Amiga also have full jobs, families and loved ones to take care of. So, be happy with what the Amiga community is doing. GOLD 2.x is progressing and GOLD 3.x is soon out. Fixing all the small details so that the FPGA upgrades goes smoothly for Vampire users is important. Summer is time for socialise in Europe. With autumn and winter approaching. Things is now starting to move again. They will bring nice surprises at those Amiga events. It’s nice to see that their activities is now getting increased. It means that development is going forward. Which is great. It is nice to reveal that GOLD 2.x for 68080 Amiga accelerator cards is still going to be developed further. Great move! GOLD2.x development branch is still ongoing and we should soon release a new iteration of that core series with name of GOLD 2.11 (our marketing team took weeks to choose that incredible and over original name). GOLD 2.11 will introduce some very interesting feature like blitter improvement, which should fix lot of badly written games running on WHDLoad that where messing with IRQ a bit too much. Team is also working on ICache Prefetch. This feature will also speed up lot of programs that can take advantage of it. This one is not trivial and need to be implemented conscientiously to not introduce unwanted behaviour. If it gets good enough, it will make its way in GOLD 2.11. All in one, we are super excited about bringing GOLD 2.11 to all, it will make Vampire V2 even faster while improving compatibility with old games. I am really excited about this progress. Especially for the FPU part. 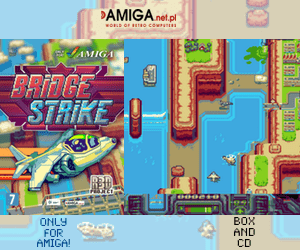 To run AmigaOS RTG stuff on any classic Amiga at even better speeds. Sounds really great for me. I have no idea what FPGA space to extend precision of FPU up to 50Bit means. But if it helps demoscene demos and other AmigaOS apps that uses FPU to run faster and better. I am happy about it. GOLD 3 branch development has also continued during this summer. Apollo Team went through quite a lot of games and fixed lot of them but it still requires some more development. The Apollo Team are thinking about releasing GOLD 3 as Alpha and open a webpage to report bugs to help speeding up development. If this is what they think to do. Then it will be awesome and totally new for Amigans. The dream for many Amiga users is to be able to be part of development that can bring the platform further. Letting Amiga users being beta testers is a really good idea we think. Bug reports for GOLD3 would require some rules to be followed to be considered. We understand this statement. Maybe a report page that requires more than 150 words to be written? In that way, the reports would for sure be more than just “It doesn’t work”. In next days, Apollo Team plans to launch that webpage soon. It will be set up and more communication will flow accordingly. Stay tuned! AGA for everyone is around the corner. It will give Amiga OCS users full AGA support. It will be great. 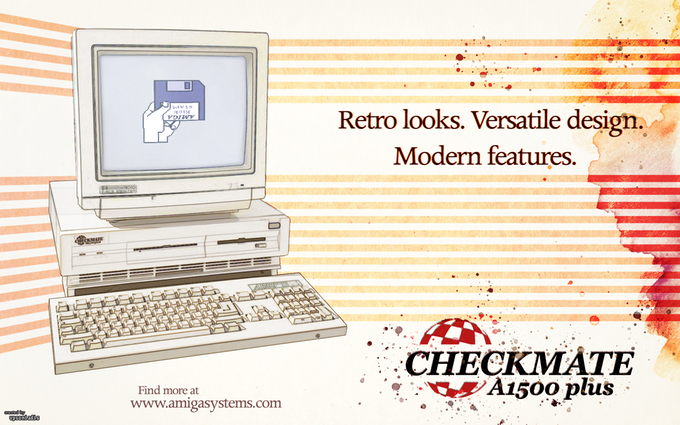 Our friend Stephen Jones just launched a kickstarter campaign for his Checkmate A1500 Plus case, which is a perfect fit for a Vampirized Amiga. We fully support him and hope he will achieve full success on his campaign. If you haven’t yet baked it, it’s time to. Go get one here now. Great to get explanation about the progress of Vampire V4. Development of FPGA takes time, but we are waiting and waiting to see what this product will bring. Amiga future depends on projects like this. More and more classic Amiga’s getting issues everyday. 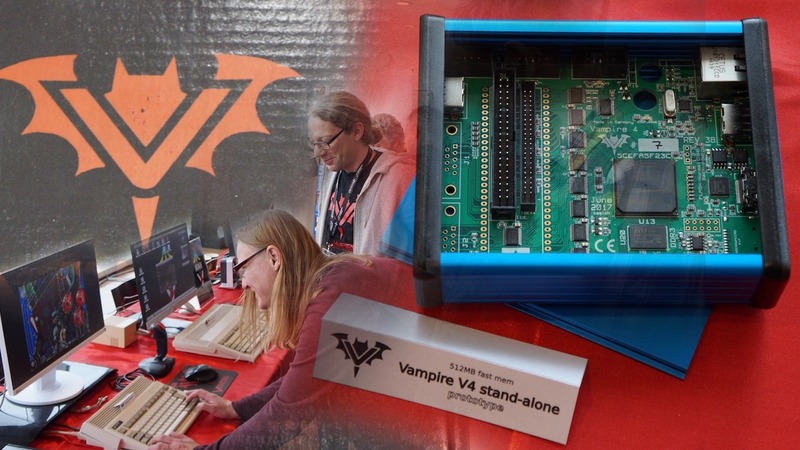 So, getting fresh blood to chew on for the Amiga Vampire is really nice to see. Stephen Jones launched a Kickstarter campaign. This new case named Checkmate A1500 Plus is designed as an homage to the beauty and power of the Amiga 3000 and has the optional keyboard garage like the original Amiga 1000. 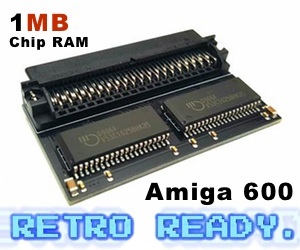 The modular design is capable of building a highly powerful, True Amiga, based on the Amiga 500, Amiga 600 and Amiga 1200 motherboards with all of the extras that are available for these amazing computer motherboards. And to see Apollo Team interested in supporting this gives Amiga future huge positive hopes! 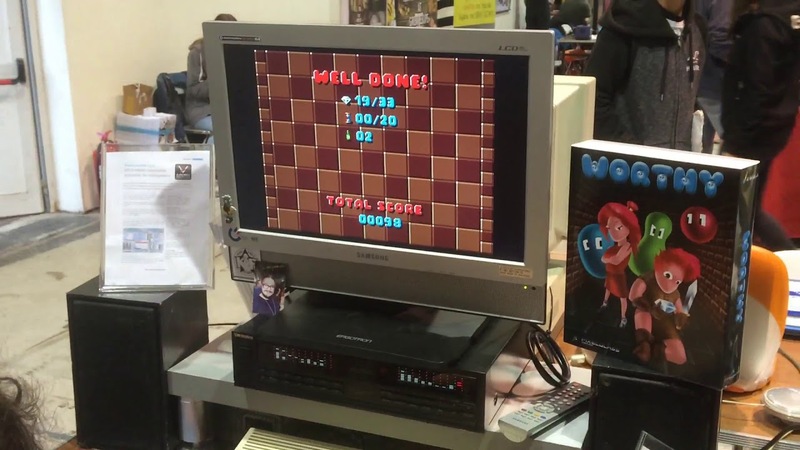 May Vampire, Checkmate and Amiga community battle for giving Amiga a nice future.